Water kefir is the easiest way that I’ve found to make sure that my children get enough probiotics. It is a naturally fizzy and mildly sweet drink that is created when the grains (not actual grains, but a symbiotic colony of yeast and bacteria) interact with the natural sugars in the water to create probiotics and enzymes. 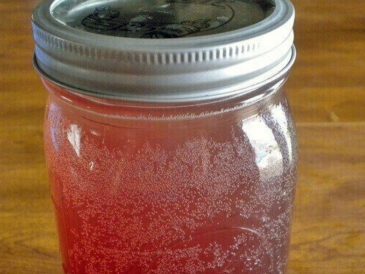 The finished water kefir can be flavored in a secondary ferment with juice, ginger root, fruit, or other natural substances and this step creates natural carbonation (and a similarity to soda). Water kefir can also be brewed with coconut water which is naturally high in electrolytes, enzymes, and nutrients. This is brewed exactly like water kefir, though the sugar can be reduced to 25% because coconut water is naturally sweet. Delicious water kefir made with coconut water for additional electrolytes and nutrients. Add the sugar to a half gallon glass jar, if using. 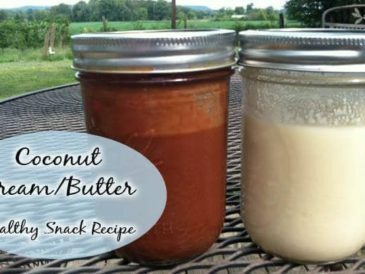 Add the coconut water to the jar. Stir thoroughly to dissolve the sugar. Add the hydrated kefir grains to the sweetened coconut water. Cover the jar with a plastic lid, cloth cover secured with a rubber band, or fermentation cap. Let sit in a warm place (70-78°F) for 24-48 hours to ferment. If the sugar is omitted, taste it after 24 hours. If using the sugar, allow for 48 hours. It should taste like tangy coconut water. Strain out the kefir grains with a cheesecloth or non-metal strainer. The grains can be used to immediately start another batch of water or coconut water kefir. Once the grains are removed, you may add flavors for a second fermentation or drink plain. See notes for a link to flavor options and instructions for a second ferment. 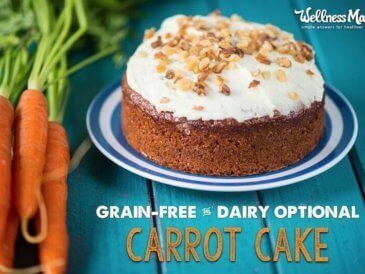 Store the finished product in the refrigerator and enjoy chilled! White sugar and organic evaporated cane juice crystals are the best choices with the coconut water. You can use frozen coconut water or coconut water from tetrapaks (cartons). Check out this post for details about flavoring water kefir in a second ferment. Is this different than regular water kefir? 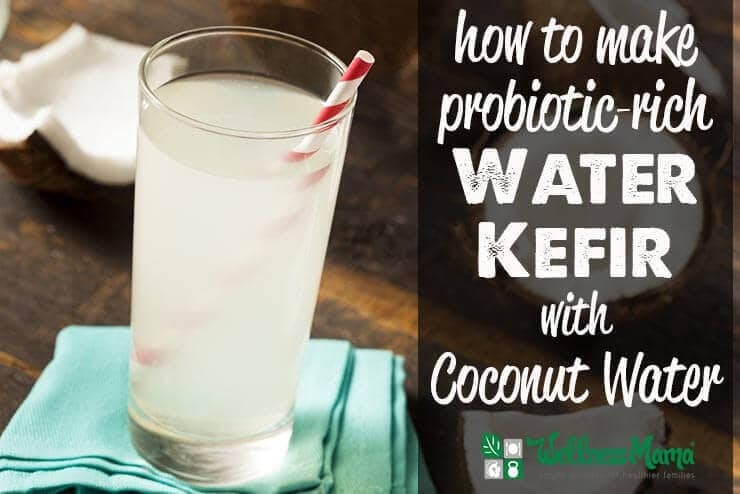 Coconut water kefir is a simple adaptation of water kefir – instead of water, we use coconut water along with a reduced amount of sugar to make a bubbly, hydrating, digestion boosting beverage. Some prefer to omit all of the sugar, and those drinking coconut water kefir for a candida cleanse should leave it out, but we recommend using 25% sugar for the best flavor. Can you still flavor it? Yes! Coconut water kefir has a delicious natural tang that many people enjoy on its own. Of course, any number of fruits, herbs, and spices may also be added for additional benefit and to create unique flavors. Try a little lemon and ginger or maybe a few cut up strawberries to start, then let your imagination run wild from there! Does fermentation affect the nutrients in the coconut water? Fermentation applies healthy bacteria and yeast to the substrate (in this case coconut water) and acts like the first step in the digestion process by breaking down all of these elements into an easier to absorb form making them bioavailable. Nutrition in a living form often takes a different shape (chemical structure) than its chemicalized form (found in supplements, added to food, or in pill form). So when the body receives nutrition in the shape that it has evolved to recognize, uptake of that nutrition happens seamlessly. Fermentation is the ultimate enhancer. It makes nutrition easier to absorb thus aiding the body in repair and maintenance at all levels. Do you have to use pure coconut water since it is more expensive? 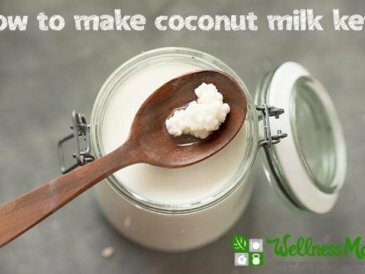 Coconut water kefir may seem like a luxury due to the high cost or limited availability of coconuts in any particular region. For those who need the additional nutrition, it can be well worth the expense and far less costly than other supplements or pharmaceutical treatments. Coconut water also comes in many different forms including frozen, in tetrapaks, or fresh. We have taste tested and found that fresh coconut water tastes best fresh and frozen or tetrapak coconut water tastes better as kefir. Those wanting the benefit on a budget may dilute coconut water by half to stretch it longer. If that is the case, then use 50% of the sugar called for in the recipe. The good thing is that the kefir grains, once they get going, will continue to perpetuate themselves indefinitely. Coconut water kefir, while delicious, does not provide the appropriate environment for kefir grains to reproduce. In order to keep the grains going, we recommend resting them every few batches in sugar water. If you notice that the grains are receding or change shape (less crystalline), that is a sign that they need to be rested. 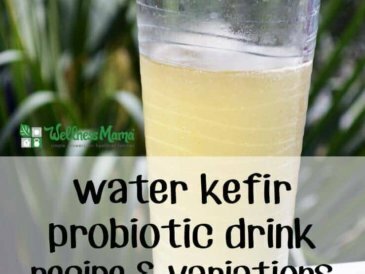 Do you drink water kefir? What’s your favorite flavor?